Platforms and Data includes the revenues associated with system applications which are software platforms and services for provisioning, commissioning and integrating devices as well as data management functionalities. System application revenue categories include: automation & analytics, device management & connectivity, diagnostics & prognostics, location & tracking, monitoring & state. 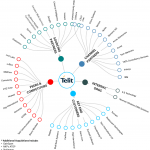 We have identified, ranked and profiled over 330 platforms in the IoT market. Typical platforms include application enablement, device management, data management, cloud, and others focused on enabling data to be leveraged by Value-added applications. Dragging Yesterday’s Technology To Today’s Problem: Today, platforms for the Internet of Things are still a kludgy collection of yesterday’s technology and architectures that do not address the most basic development challenges. Even though many companies are telling fantastic IoT marketing stories about what their solutions can do, you wouldn’t know it from today’s fragmented collection of incomplete platforms, narrow point-solutions, and software incompatibility. 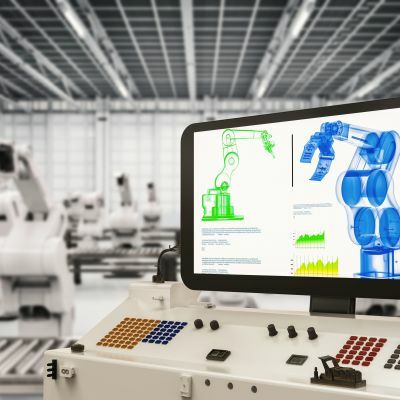 Analytics Can Deliver Value, But We Need A New Approach: While analytics tools and techniques are already finding their way around the Smart Systems and the Internet of Things arena, the integration of systems and tools is lagging and there are numerous hurdles that have constrained growth in machine data management and IoT analytics. The Emergence of New Data Management Tools: Because machine and sensor data tends to be noisy, analog, and high-velocity, there are major challenges that traditional data management and analytics tools and techniques do not handle well. This is especially true if you want to integrate streaming sensor data and historical structured data in real time.